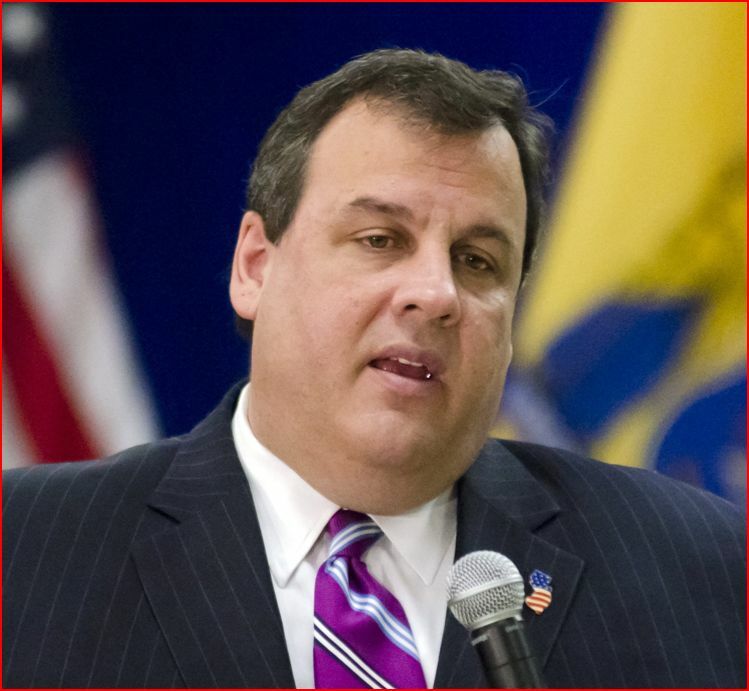 Chris Christie’s Bridgegate Houdini Act: Back from the Dead? New Jersey Governor Chris Christie is turning his public response to the Bridgegate scandal into a live-fire exercise for his still-kicking presidential campaign. Though pundits dismiss him as a long shot, Christie has orchestrated a series of moves to keep his 2016 hopes alive. Since the lane-closing scandal sparked national and even global headlines and turned Christie from the feistiest of the feisty into a deer in the headlights, he has rebounded with a number of unlikely victories. He was named Father of the Year by The Father’s Day/Mother’s Day Council, Inc.; he succeeded in striking a bipartisan deal to reform New Jersey state adoption laws; and he even emerged as the top 2016 pick of Republicans in a Fox News survey despite a reputation considered too moderate for the party’s conservative wing. 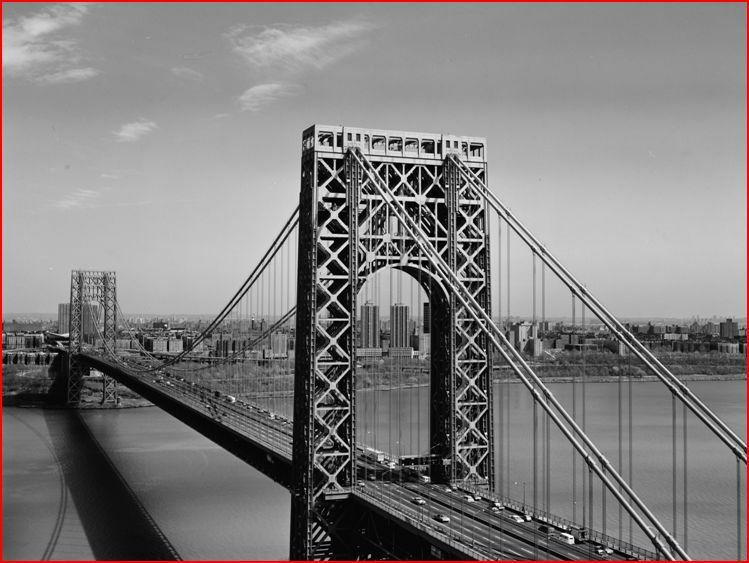 Christie’s response to Bridgegate shows how PR trumps all else in today’s politics. It demonstrates how a presidential aspirant can take back control of a narrative that seemed irretrievably lost to his adversaries. Even before the scandal broke, political handicappers dismissed Christie as too wounded to survive the conservative gauntlet of pivotal, early Republican primary states because of his mutual admiration society with President Obama during the response to Hurricane Sandy. Yet Christie has been adept at highlighting attacks from MSNBC as a sort of “Exhibit A” for why conservative Republicans should give him a second look. As former President Bill Clinton has expertly demonstrated, it’s not about avoiding scandal—it’s about turning it into background noise through the power of personality, and taking control of the narrative. That has been working for Christie because no evidence has yet emerged to contradict his claim that he had no idea his subordinates and allies planned to close lanes on the George Washington Bridge—one of the world’s busiest—to punish the Democratic mayor of Fort Lee for not endorsing his re-election. Christie’s swift firing of a number of his closest aides, including Deputy Chief of Staff Bridget Kelly, whose e-mail calling for four days of traffic jams in Fort Lee brought the scandal into the governor’s inner circle, stopped the freefall in his approval ratings. 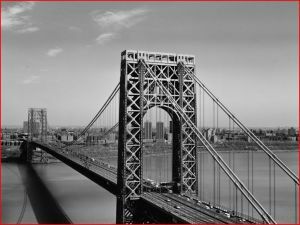 The media’s attention then shifted to the federal grand jury probing Bridgegate, and decisions by Kelly and former Christie campaign manager Bill Stepien to plead the Fifth Amendment in a state legislature investigation. That kept the heat on Christie, but gave him enough of a window to develop his own strategy for survival. This self-serving self-investigation served its purpose for the Twitter era. Headlines blaring “Christie Cleared” made an impression on people who lacked time or inclination to look into the details of the story. Moreover, as a former U.S. Attorney, Christie knows that a federal probe can take years and that, given the secrecy around grand juries, end without a public resolution. Thus, while his enemies pursue leaks from the prosecutors, Christie has savvily mobilized his most influential allies to get their own version of “Who is Chris Christie” out to the public. A key component of Christie’s new offensive has involved converting a part of his routine into a bully pulpit in service of his post-Bridgegate messaging. Since he was first elected in 2009, Christie has held 120 town halls, which have become increasingly polished theatrical affairs where the governor showcases his tough-guy persona and displays his affection for the people of New Jersey. The events are billed as open to the public, but Christie takes no questions from journalists. Although the meetings are covered by local and national media, his video team films the events for his YouTube channel. Known to be dismissive of the press, he often reminds the crowd that he’s used to ignoring questions that are yelled out at him because he’s the father of four kids. It draws a laugh and effectively blunts the matter of his avoiding tough questions. Christie’s battle plan includes turning to issues that have long played well for him. These include casting public employee unions as greedy—with plans to bankrupt state coffers by insisting on retirement and health care benefits of which private-sector employees can only dream. Whether accurate or not, that line of rhetoric has been effective in deflecting attention from the state’s limping economy. Were that to draw more attention, it might threaten Christie’s efforts to portray himself as best qualified to manage America into a more prosperous future. Christie’s liabilities include a lingering recession in New Jersey, a surging home foreclosure rate and an $807 million revenue shortfall for this fiscal year. Indeed, a total of 87 percent of New Jersey voters believe the budget problems are “very serious” or “somewhat serious,” according to a Quinnipiac University poll. Nonetheless, Christie’s continuing popularity may be explained by the poll’s discovery that voters would rather freeze public worker wages than accept a higher gas tax. Increasingly the master of his destiny, Christie has even learned to welcome hecklers and use their presence to rally a kind of “silent majority” to his side. Right after Bridgegate broke, the Governor cited the absence of any public confrontation about the scandal at the meetings as proof that only the media and his opponents cared about it. That prompted the Working Families Alliance (WFA), a grass-roots group supported by unions, to recruit college students and other activists to speak out at the events. Fortunately for Christie, their first effort was self-defeating. Instead of using the occasion to pose serious questions, the students took turns popping up to scream phrases like “Christie hires crooks and liars.” This ended when police escorted them out of the room. Christie swiftly took to warning his audiences that protesters would be coming, cleverly ceding the floor when they did, and then using the judo principle to knock them down with their own movements. Rob Duffey, spokesman for Christie’s nemeses at the WFA, insists that his people are out there to challenge the governor’s attempt to keep town meetings from being real venues for the public to air its grievances. It’s hardly surprising, though, that Christie would seek to maintain both a holding pattern on the Bridgegate matter and stave off discussion of his budget crisis. His Oval Office aspirations depend on a Houdini-like escape from the risks those liabilities present. If he can get out of his current predicament, heck, he might even have a bridge he’d like to sell you.